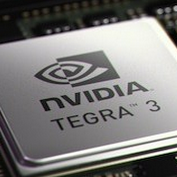 We're kicking off our fourth major leg of our holiday giveaway series, courtesy of NVIDIA's Tegra division. 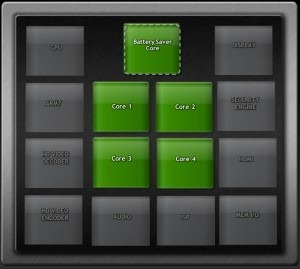 We'll be holding 4 Tegra-themed giveaways over the next four days - so be sure to come back every day through Sunday to check out the latest one. 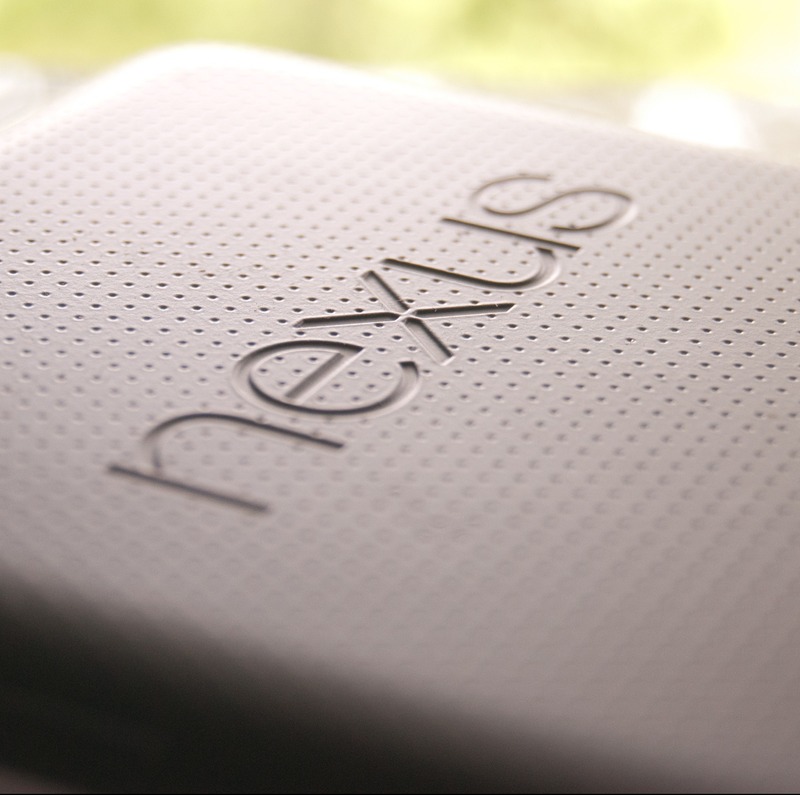 We're starting off by giving away two 3G-enabled Nexus 7 tablets, powered by NVIDIA's Tegra 3 quad-core processor. 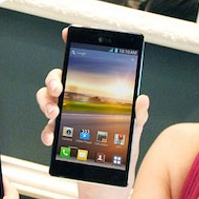 LG has officially unveiled the Optimus 4X HD, a rather impressive Ice Cream Sandwich-powered phone which ended up being too exciting to keep under wraps until MWC. 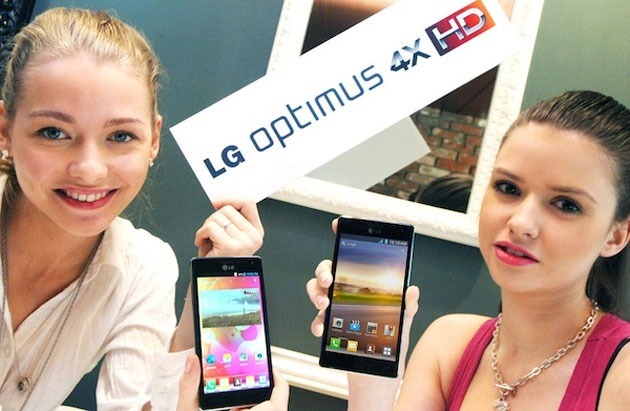 As things stand, the Optimus 4X HD is slated to be LG's first Ice Cream Sandwich-powered phone.